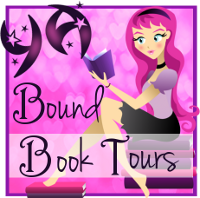 YA Bound Book Tours: Cover Reveal: It Started with a Whisper by Shannon McCrimmon! 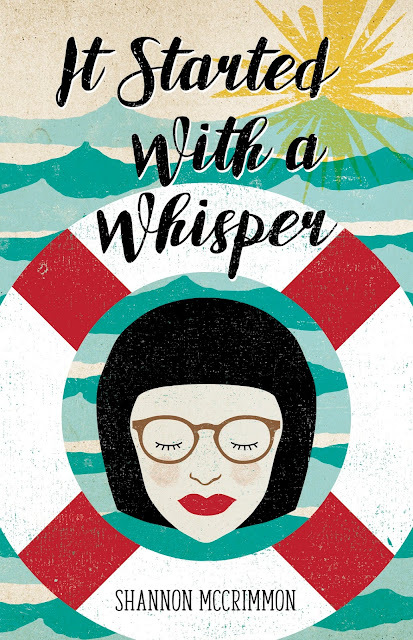 Cover Reveal: It Started with a Whisper by Shannon McCrimmon! 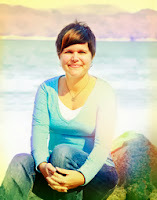 Josie is a musical prodigy: She can sing, play guitar and is a natural on the piano. Instead of spending her last summer before college traveling the country with her rock star father, she's made a last minute decision to spend it working at her Aunt Bernie's inn, in Ambler's Fork, North Carolina. But what could have turned her life-long passion for music into a hatred for an industry she's worked so hard to get into? Her aunt's inn seems like the perfect place to escape, to clear her head and figure things out, but on her first day there, she almost drowns before Chic Hobbs saves her. Chic wants nothing more in life than to leave Ambler's Fork and his sordid past behind—at least not until that day Josie Graham swims into his life. The problem is, Chic's got a secret. It's a secret he's keeping from Josie, and he's worried if it gets out, it'll ruin everything, and she'll judge him for his past mistakes the way everyone else in town has. Josie is carrying a burden of her own. One that made her run to Ambler's Fork - away from her family and everything she's ever known.